Shuki and Tori Levy are proud to announce the launch of the official website for their nonprofit foundation. 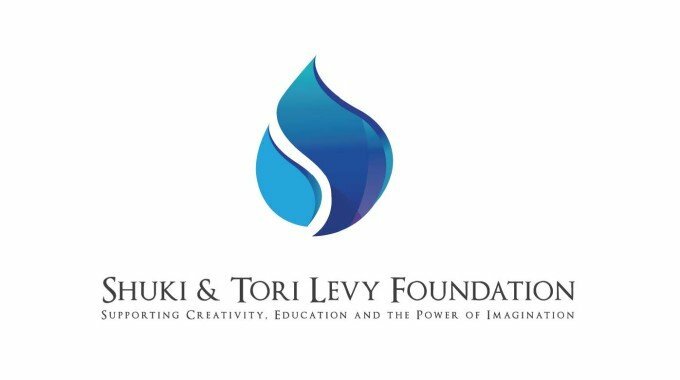 The Shuki & Tori Levy Foundation is committed to supporting educational endeavors that spread positive energy and build bridges of understanding between people from all backgrounds. In keeping with the vision of its founders, the Foundation supports a network of educational projects and creative properties aimed at helping children and families understand the importance of positive thinking. It is the Foundation’s belief that education is the best means to empower the public through lessons of spirituality and social responsibility. Examining the past is one of the best ways to change the future; to this end, the Foundation also develops and funds projects that educate the public on historical and cultural topics. By supporting ventures focused on learning and enlightenment, the Foundation strives to make a positive impact on people from a range of diverse ethnic and cultural backgrounds. Using education as a unifying force for good, the Shuki and Tori Levy Foundation aims to help set a new generation on the path to global peace. Learn more about the work of the foundation here.